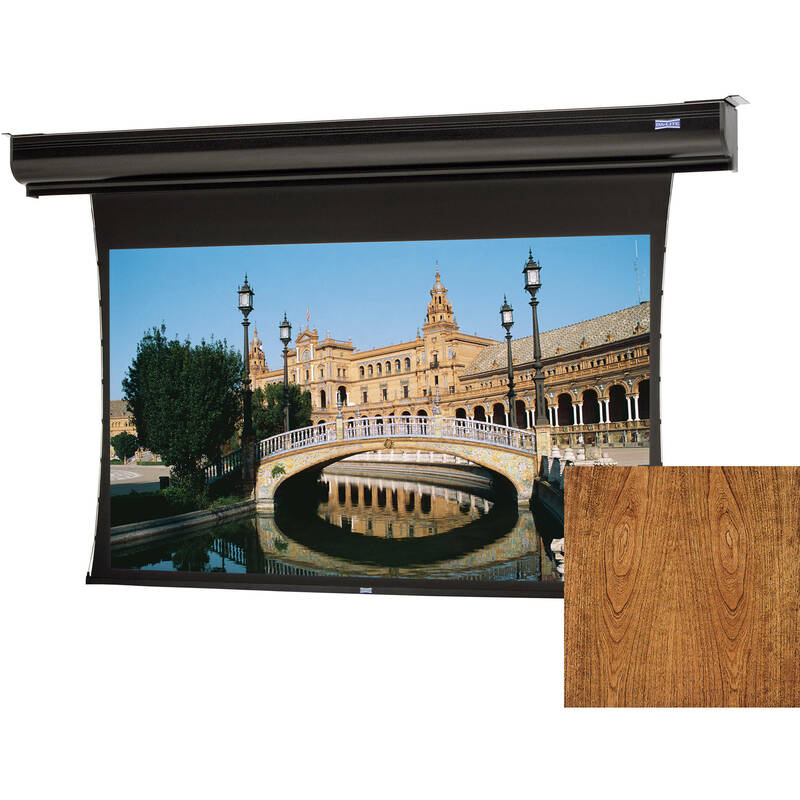 The 120V 35170LRCHV Tensioned Contour Electrol 90 x 160" Motorized Screen from Da-Lite supports ceiling or wall mounting. Tensioned screens ensure the smoothest surface possible. Box Dimensions (LxWxH) 192.0 x 13.0 x 10.0"